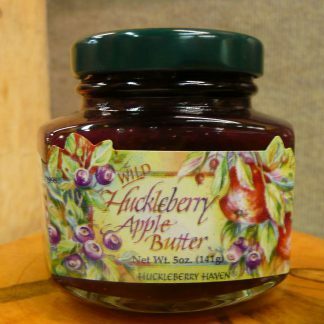 Brought to you by the Huckleberry People! 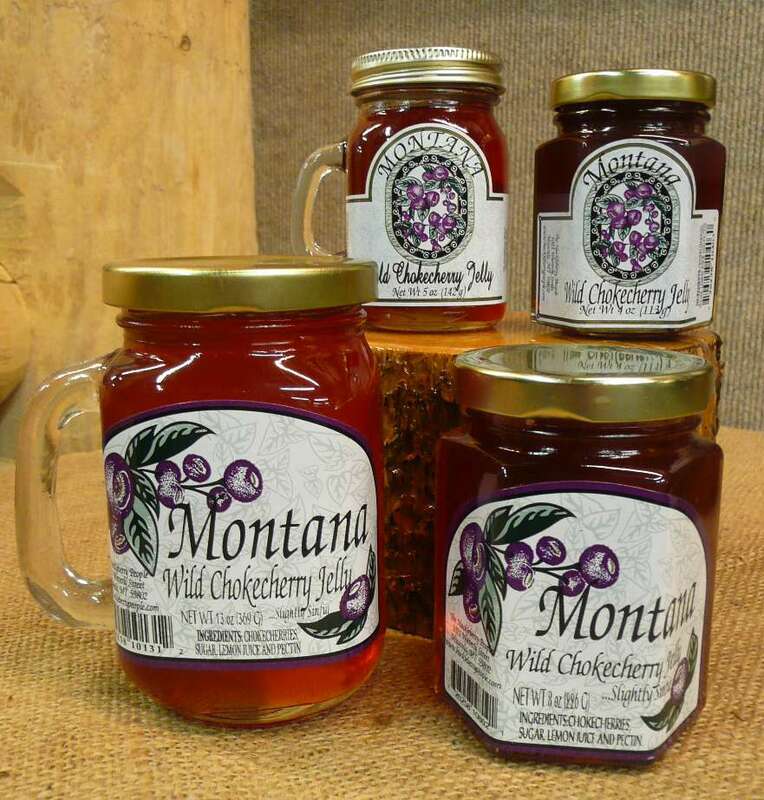 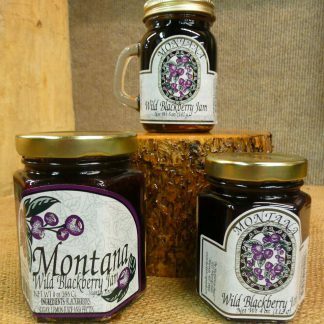 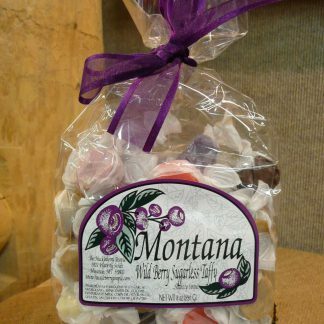 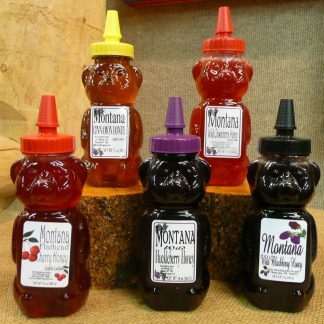 Bring home the Wild Chokecherry Jelly. The 5 oz. 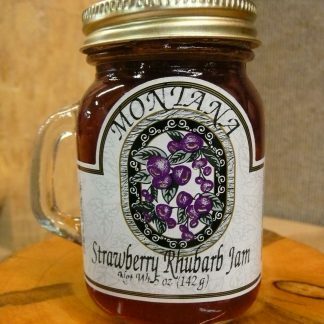 jar doubles as a Salt & Pepper shaker once the jelly is used.